Like the whimsical smile on your little one's face! And he looks so handsome in his red shirt! What a sweet, sweet smile!!! He's a handsome young fella!! at least he give you a smile. 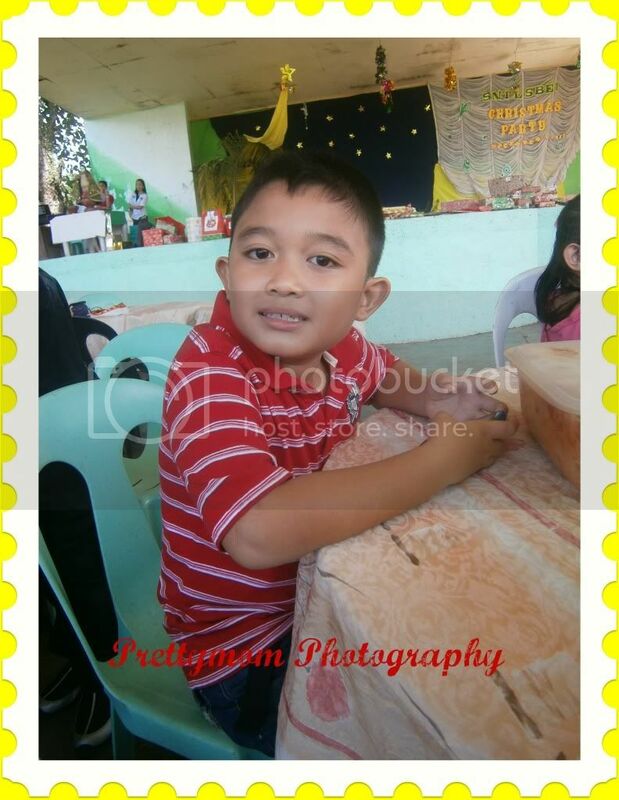 My nephew is like him...you seldom see him smile specially infront of many people.